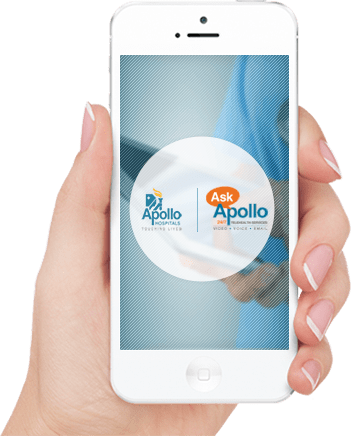 The main aim of the Apollo HomeCare Hub is to ensure smooth interface between patients, family members, home healthcare providers and primary physicians. This enables our field staff to deliver care efficiently and process documentation and billing with the help of a hand-held device. Remaining connected facilitates scheduling, advanced notification to families, as well as prior information of patient status and standardized documentation. Our management teams’ core responsibilities entail operational efficiency which results in user and care provider satisfaction, and comprise of the Operations, HR, Clinical, Finance, IT Training, Quality and Procurement verticals. Led by our CEO, the teams are constantly working towards setting up standardized processes, policies and benchmarking them against global standards. Mentoring and honing the skills of all our home healthcare providers forms the crux of our business. The Learning center is a well laid out training center with a simulation suite that ensures employees have the best environment for learning. Comprehensive training programs crafted by very experienced clinical and non-clinical trainers focus on induction training, grooming, core clinical skills training and simulation-based teaching for various home care scenarios. The program facilitates interaction with specialists for specific disease management programs as well. Our protocol-based care management plans have set a benchmark. Accredited by the joint commission, we ensure professional, competent and high quality home healthcare for our patients and their families. Our philosophy ‘We are your family’ ensures that we respect every patient’s needs and address them with the utmost sincerity and sensitivity. Our excellence is monitored through clinical indicators like re-hospitalization rates, rate of infection, mortality and morbidity data. Service excellence is monitored through effective feedback from patients, family members, family physicians and the primary specialist involved.